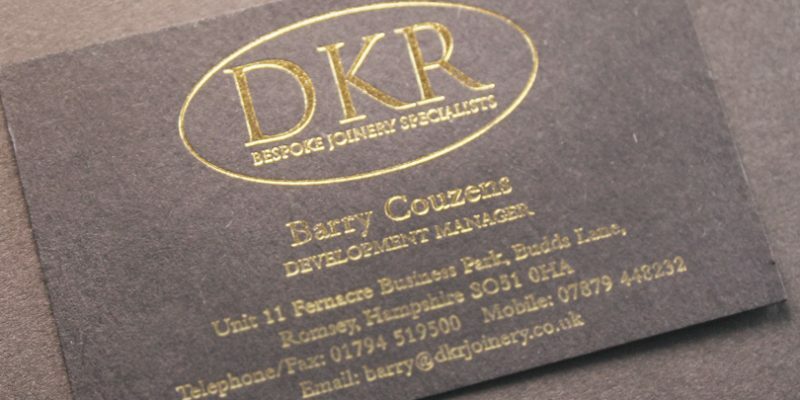 We pride ourselves on the quality print we produce, the great customer service we deliver and the close relationships we have with our clients. Founded in 1946, Nelson Press has been supplying the print trade, across the UK, for more than 70 years. Originally situated on Shirley High Street in Southampton, Nelson Press began its journey as a small, family-run printing business. Now the company can be found in the heart of the Hampshire countryside, on The Home Farm Business Centre, printing in excess of 15 million raffle tickets every year. The company has grown from it’s humble beginnings, but our core values and beliefs are still rooted in the traditional print shop that began in 1946. Nelson Press has always been recognised as draw ticket printers however; over the last 70 years the company has built up a reputation as a trusted specialist trade printer. 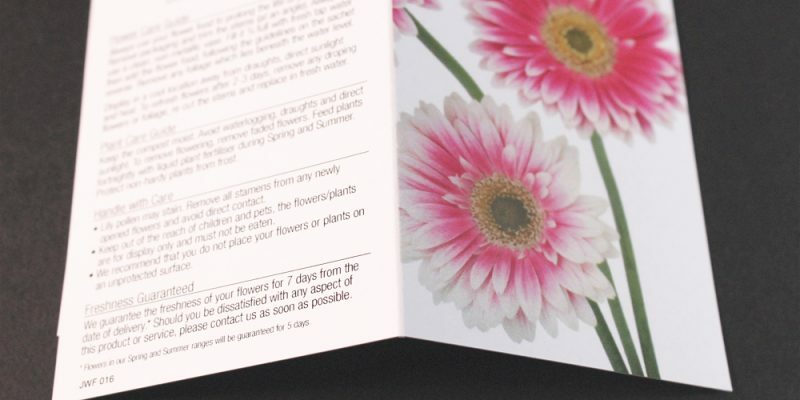 Key processes include Letterpress, Litho, Hot Foil, Embossing and of course Perforating and Numbering. The Nelson Press team have over a century worth of experience between them in the printing industry, which allows them to seamlessly flow between the traditional and newest technology and create products that the team, the company and our clients are proud of. Here at Nelson Press, the team and our factory are at the heart of our operations. We ultimately love print and the industry we’re in, we’re 100% dedicated to the craft. Throughout our decades of experience, we are still passionate about the industry and continue to hone our craft and our skill set. This is why we pride ourselves on the quality print we produce, the great customer service we deliver and the close relationships we have with our clients. 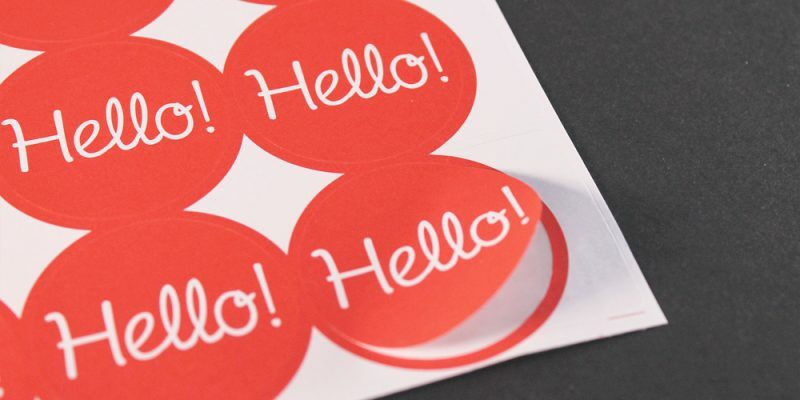 If you’re looking for a new supplier, or a one off print job, don’t hesitate to get in touch.